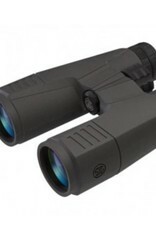 The ZULU9 combines superior optical performance with in-the-field utility. High quality glass, fully multi-coated Spectracoat lenses, and phase-coated Abbe-Konig prisms provide maximum brightness, contrast and crisp resolution. The ZULU9 performs in the harshest conditions, giving unmatched performance in inclement weather or rugged terrain. ZULU9 barrels are nitrogen-filled and will not fog in cold, wet weather. 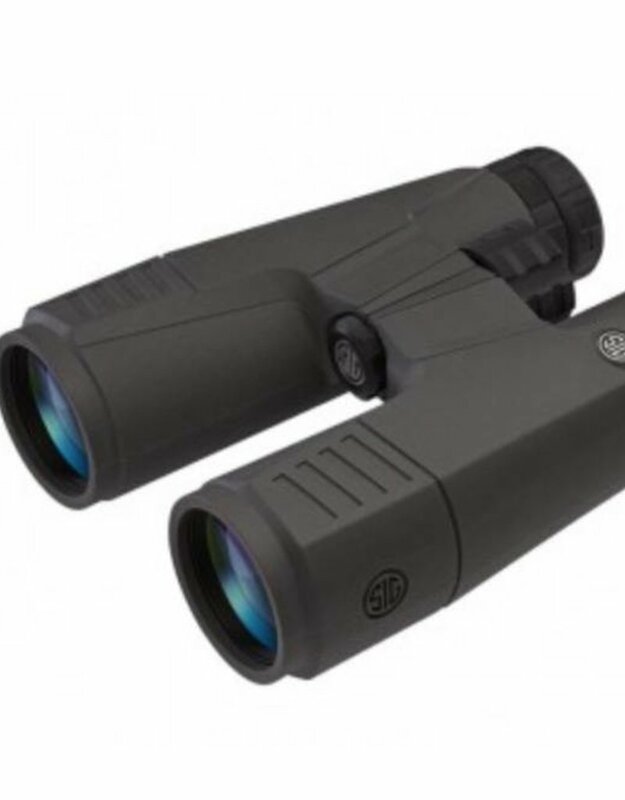 • Waterproof and fog-proof performance -- ZULU series binoculars are IPX-7 rated for complete immersion in up to a meter of water.